10/17: THE PET ESSENTIALS WEBSITE IS UNDER CONSTRUCTION. WE WILL BE OFFERING ALL THE PRODUCTS WE HAVE IN STORE, ONLINE. THATS RIGHT YOU WILL BE ABLE TO ORDER ALL YOUR FAVORITE NATURAL AND ORGANIC FOOD AND TREATS ONLINE. NO NEED TO VISIT THE STORE. YOU CAN ORDER FROM THE COMFORT OF YOUR HOME AND AWAIT THE PRODUCT AT YOUR DOOR STEP. ITS THAT SIMPLE. MORE INFORMATION WILL BE PROVIDED AS IT BECOMES AVAILABLE. THANK YOU FOR SUPPORTING PET ESSENTIALS. HEALTHY PETS ARE HAPPY PETS. We here at Pet Essentials like to provide our customers with the highest quality and best products for your pet. Between dogs, cats, rabbits, birds, ferrets, gerbils, hamsters, & more we sell the best and healthiest foods and supplies as well. 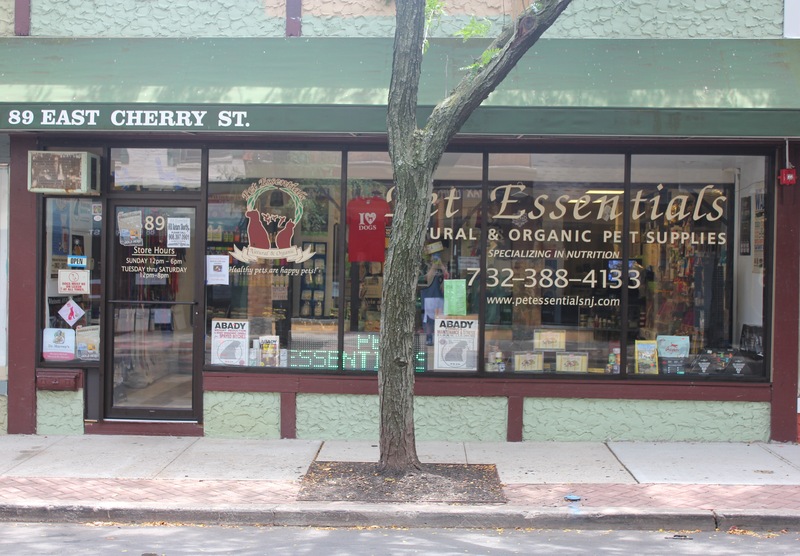 Pet Essentials has reasonable prices, and specialty foods that are not carried by the BIG NAMED Pet Stores. Pet Essentials focus is always on the customer. We provide years of knowledge and experience. We have answers to all of your questions. We want to give you the attention you deserve as well as a very comfortable shopping experience. Come visit Pet Essentials Today.